In the last 20 years, the elevation of targeted marketing, big data, and social media has greatly influenced marketing strategies. New technologies, reductions in barriers to entry, and the explosion of social media, make it easier for businesses to connect with audiences anywhere in the world. Simultaneously, customers are able to discover and buy from companies that align with their values, which has given them increased power in the purchasing process. In tandem this has led to greater satisfaction among customers and revenue growth for businesses. The world is now flat: global and local marketing is possible on a scale like never before. Why? Because of the existence of digital marketing. In a world where anyone can communicate with anyone – even on the other side of the globe – how does your brand stand out? How does your brand or client’s brand get the attention and/or sales of target consumers? Which audiences are currently leading to more sales, because they are actually spending more money? Never before has it been so easy to tell a story and connect publisher-to-reader. Good stories earn a slice of attention that could lead to brand awareness or sales. What few executives and brands have caught onto – yet – is the gold mine potential that businesses have to market to multicultural audiences – especially Black American audiences. One major contributor to the rise in Black American purchasing power is education. Black Americans are experiencing a twist to the classic Robin Hood saying of “the rich getting richer and the poor getting poorer.” On the contrary, you could say the poor are getting smarter, more flexible, and better educated. Black Americans are getting richer and pulling more Black Americans up the income ladder with them. A rise in education leads to increased buying power. Black American audiences are more educated, have higher spending power than ever, are influencers, and are growing at a rapid rate. Yet marketers and decision makers haven’t woken up to spending more on advertising to multicultural audiences, at least not yet, a potentially costly misstep. Fully 89% of African-American Millennials ages 25-34 completed high school, compared to 77% of those 55 and older. Furthermore, 21% of Black Millennials ages 24-34 have an associate’s degree or higher, versus 17% of those who are 55 and older. 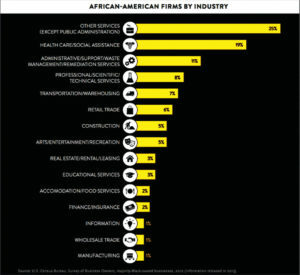 According to Nielsen, Black businesses represent 9% of all U.S. businesses. They go on to affirm, “data shows that in the five-year period between 2007 and 2012, the number of majority Black-owned businesses grew 34%.” Black female-owned businesses represent 59% of all Black businesses and 15% of all female-owned businesses. That means about 2.6 million individual businesses with over $150 billion in sales are owned by Black Americans. In “The Making of a Multicultural Super Consumer,” Nielsen shares that today, Asians, Hispanics, and Black Americans make up 38% of the total population. That’s more than 120 million people combined. If you’re in the business of luxury goods, you may also want to note: according to Nielsen, non-Hispanic White audiences fall short of the years of buying power of Black Americans. Buying power is the amount of money that a person or groups of people have available to spend – whether on investments, goods, or services. 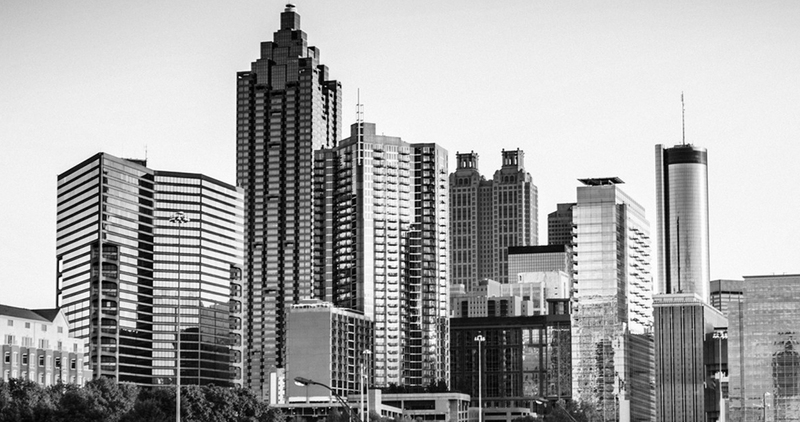 To put this in perspective, Black American buying power was $320 billion in 1990; according to the Univesity of Georgia’s Selig Center for Economic Growth. Black buying power is expected to reach $1.4 trillion by 2020. To put this in full context, Mexico’s GDP in 2015 was valued at $1.144 trillion dollars. In short: if you are not marketing to Black Americans, or multicultural audiences in general, you may be missing out on repeat business and open wallets. Furthermore, the failure of brands to tap into Black buying power demonstrates the extent to which Black Americans are undervalued as consumers. You’ll find educated, affluent, and committed Black Americans working in healthcare, transportation, STEM, retail, sports, education, entertainment, and many other industries. This matters given the strong correlation between consumers and their relationship to the products and services they trust. In addition, it is of no surprise to most that Black Americans are also trendsetters in music, sports, TV, and entertainment, but we will get to that later in this Black Paper. Younger Black Americans are finishing high school and higher education at unprecedented rates. So Black Americans’ pockets are heavier and trending upwards. This is great news for those who gain customer loyalty among this increasingly more affluent community. Bad news for brands that ignore cultural norms, traditions, and completely face-plant in relating to Black American audiences. Even worse news for those closed to the possibilities. 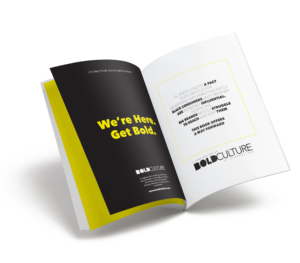 Imagine what your brand and your reach could be like if you appeal to this young and increasingly affluent, trendsetting culture. Appealing to the Black American demographic could mean direct increases in your yearly revenue, brand loyalty, and profits for your shareholders. What does the average Black American household spend money on? 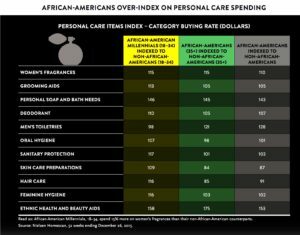 For one, Black Americans spend significantly more money on basic food ingredients and personal care products. Black Americans are also passionate about entertainment – both consuming and creating. Entertaining is also very important in the African-American community. Annual events such as family reunions, cultural festivals, and alumni gatherings connect Blacks in a unique way that focuses on fellowship and is cross-generational. Everyone loves to be entertained, including Black Americans. According to Nielsen, “African-Americans … spend more on watching movies and purchasing video games than the total population.” While non-Hispanic Whites average 3.1 annual movie ticket purchases, Black Americans purchase 3.7; for video games, Black Americans come in at 1.2 annual purchases vs 0.7 for non-Hispanic Whites. When Black American communities get together to celebrate roots, traditions, and culture, they talk about it, a lot. On the internet. Black Americans over-index on time spent on social networking sites, even more so for Black Millennials. Does your ad budget reflect the reality in these market share numbers? Are you behind the times? It’s clear that Black Americans are active on Twitter, Facebook, Instagram, Snapchat, and more!